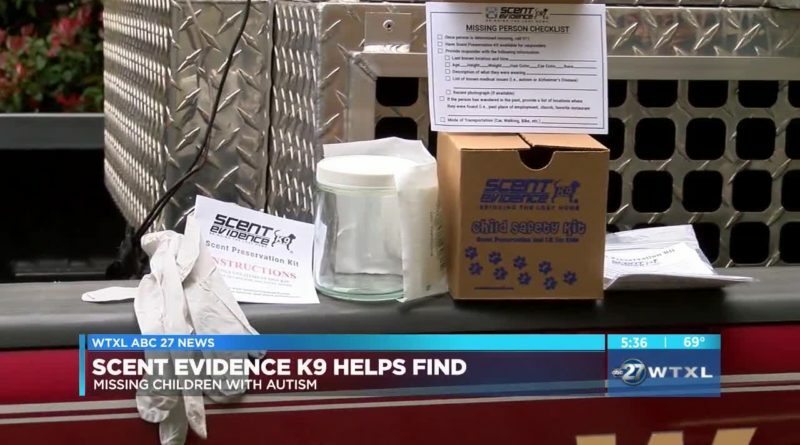 Learn how Scent Evidence K9 is helping find Missing Children with Autism. Scent Evidence3 K9 founder and CEO, Paul Coley, shares how the Scent Preservation Kit® is providing an extra layer of protection for family members and caregivers of those who are at risk for wandering. 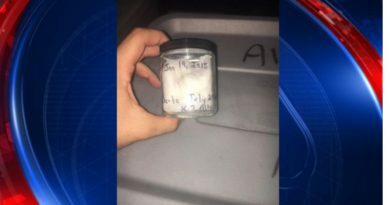 TALLAHASSEE, Fla. — Body odor sounds like something you don’t want to keep around. But one Tallahassee business believes preserving the scent of a child could be important if the child ever goes missing. According to the American Pediatrics Association, children who are on the autism spectrum have about a 50 percent chance of going missing at least once before turning 17. Having a student run away was always a fear for Kristal Franklin, Executive Director of Capital Prep. “For parents, caregivers, and educators, our biggest concern is that a student on the spectrum will become a runner,” said Franklin. Just a few weeks ago, one of Franklin’s students ran away. That child was found safe. But she knew she needed to find a way to make sure her staff is prepared if that ever happens again. That’s when she found Scent Evidence K-9. The owner of Scent Evidence K9 wants to encourage parents to have a plan in case a child wanders off. “From the time a child goes missing until they are located, you have one to three hours. Every tick of the clock is extremely important,” said Paul Coley, CEO of Scent Evidence K9. Here’s how it works: parents use a wipe to pick up the child’s unique scent then store the wipe in a bottle. 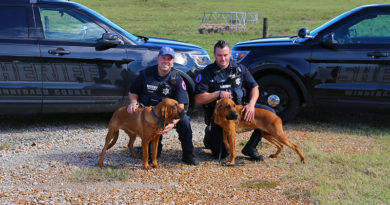 If the worst happens, they call in law enforcement and K9 responders will use the Scent Preservation Kit’s scented wipe to give their trailing K-9s an uncontaminated scent to follow. “The more we are prepared for this, the better the results will be,” said Coley. Capitol Prep now has stored scent kits on hand for all students on the spectrum. Something educators hope will be a key in finding the next child. The Scent Preservation Kit® is only $20 and Child Safety Kits you can get them by clicking HERE. Watch our video to meet Rex - a search and rescue K9 - and find out how we're helping dementia patients in the Big Bend thanks to a donation from Scent Evidence K9 and the Florida Department of Elder Affairs. What Is A Scent Preservation Kit? Find Out Here! Get the Latest in K9 Trailing News! Copyright © 2019 Scent Evidence K9. All rights reserved.